Gainspeed is proud to help in the ongoing approval of the Raspberry Pi, a credit card sized, single board computer developed in Bridgend, Wales by the Raspberry Pi Foundation. The aim of the devices is to promote the teaching of basic computer science in schools. 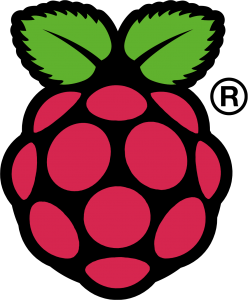 Read more about us on the Raspberry Pi Blog…. Easter testing! Jimmy’s sent over some pictures taken during the setup for a couple of last week’s tests. I know a lot of you were interested in seeing what the inside of an anechoic testing chamber looks like …………………. An update on CE compliance All this means that we’re waiting on one of two things – the results of further EMC tests, and whatever BIS comes back to us with – before RS and element 14/Premier Farnell can give you any firm delivery dates. We’ll let you know as soon as we do ……………….